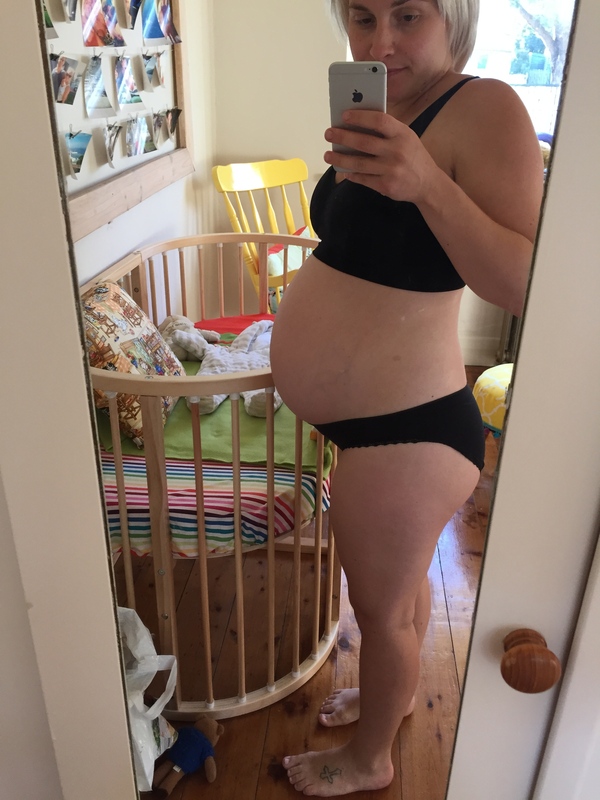 When I was early stages pregnant, Chris would tease me about having ‘baby brain’ if I forgot anything – from where I put my keys, to a story I was telling. I tried to tell him that no, that was just normal and probably because I was so tired but I now know that baby brain really, truly does exist. I’m talking, I think my brain dribbled out of my ear hole onto my pillow one night while I was asleep. And instead of being upset about, I am surprising myself by finding it genuinely amusing! Take this for instance – last week we were in the car and Chris was trying to explain the relationship between some people he was doing a furniture job for. It was fairly simple, one of the girls there was the wife to the guy, and one of them was his sister. The poor thing earnestly tried to explain to his (near brain dead) girlfriend the very uncomplex logistics before thinking I had it, and moving on. Five minutes later I was laughing my head off before admitting to him I sincerely had no clue who was who. I just couldn’t comprehend. And it was amusing me as to how incredibly slow my brain function was working! Sometimes I find myself forgetting the names of simple things at the grocery store, and sometimes when someone tries to explain something to me like directions (especially in the morning before a coffee – a girl can’t be blamed here people), I just ‘shake it off’ ala Taylor Swift and laugh. Because really, when I’ve recently realised that I can stand at the supermarket staring blankly at the aisles wondering what I’m doing (and who I am, where am I .. no not really), and it doesn’t bother me so much. Everything about me is so much slower at the moment, including my walking/waddling that I’m just taking it in my stride. You could forgive poor Hayden for forgetting to pick up milk on the way home when she looks this uncomfortable couldn’t you? Researching into this a little, the term ‘mumnesia’ is thrown around – and although there is no scientific evidence that suggests that pregnancy alters your brain function, the simple acts of loss of sleep, multi tasking and general stress can and will cause forgetfulness. Please tell me parents out there – have you struggled with baby brain?